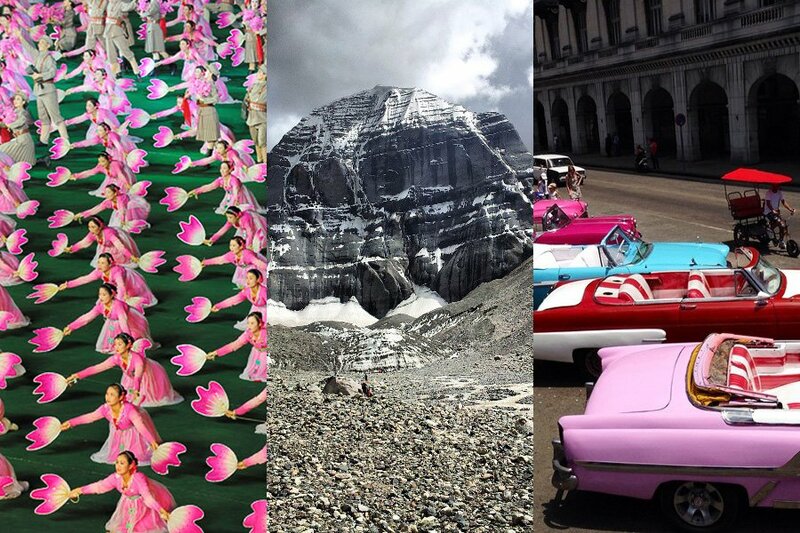 This week's Instagram collection spotlights the hard-to-reach, out-of-bounds, in-between, gray areas of the world: North Korea, Uganda, Rwanda, Cuba, Myanmar, and the peaks of the Himalayas. 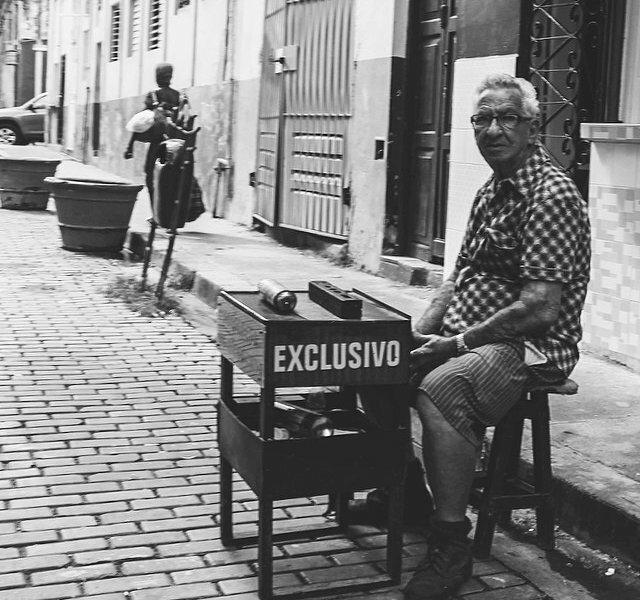 A portrait photographer captures daily life as it unfolds in Cuba. 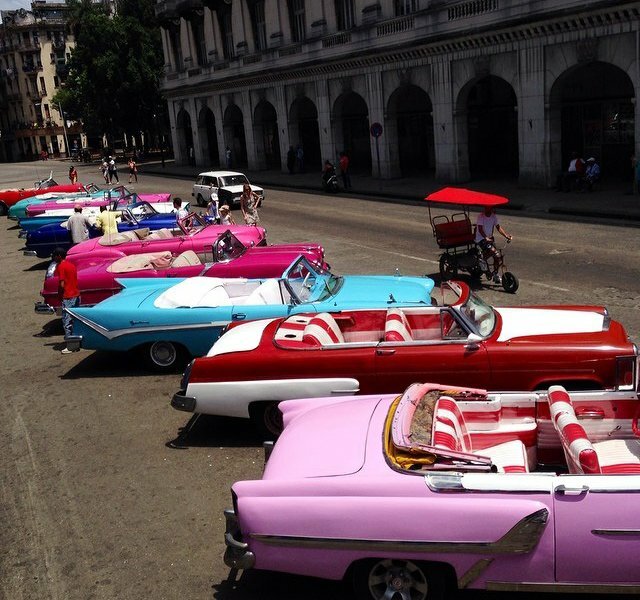 Gleaming vintage rides await their drivers in Havana. 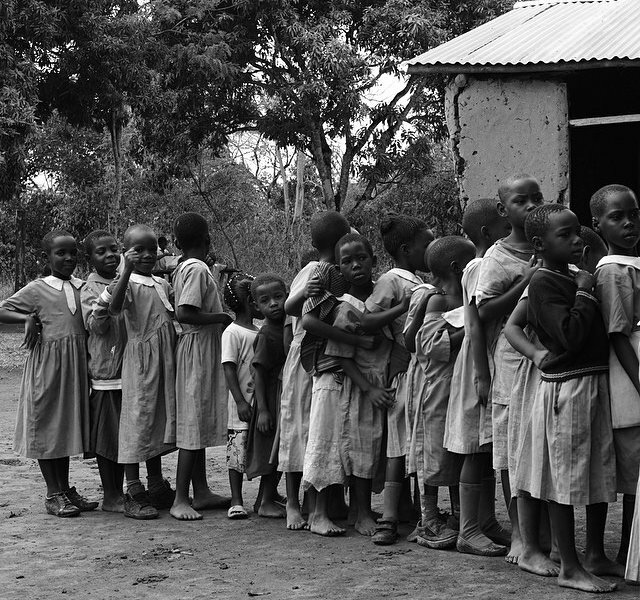 In Uganda, children line up for medicine. 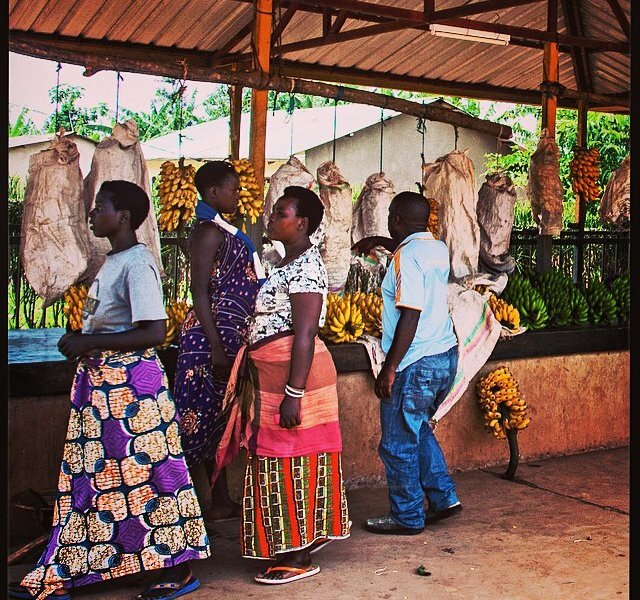 Say it with color in Rwanda. 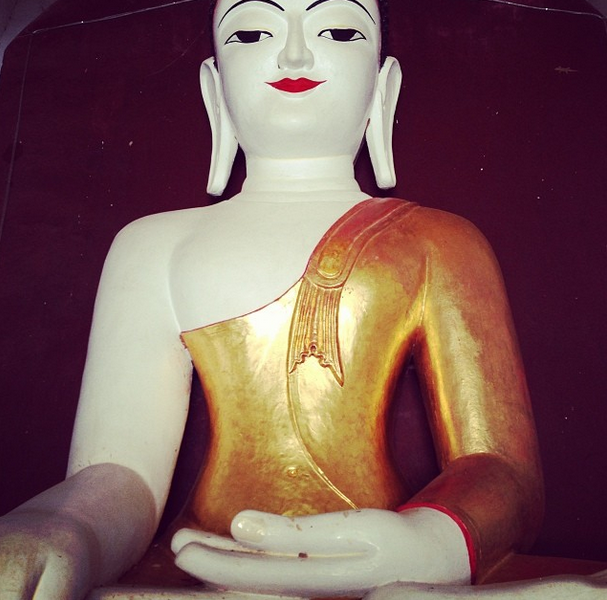 A familiar face around every corner in Burma. 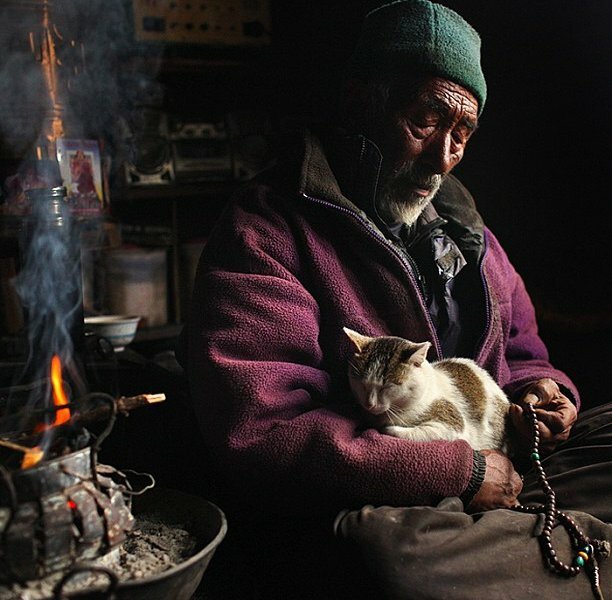 A quiet moment on the Himalayan slopes of Kailash. 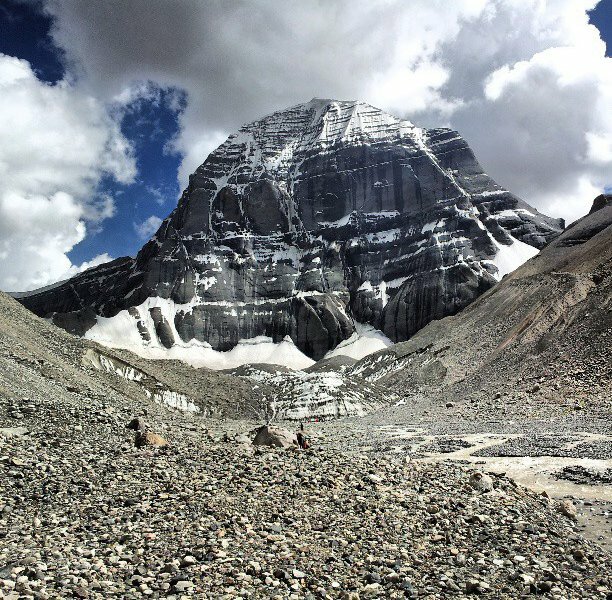 Thousands make the pilgrimage on foot, and according to those who revere this mountain, to summit is to commit a sin. 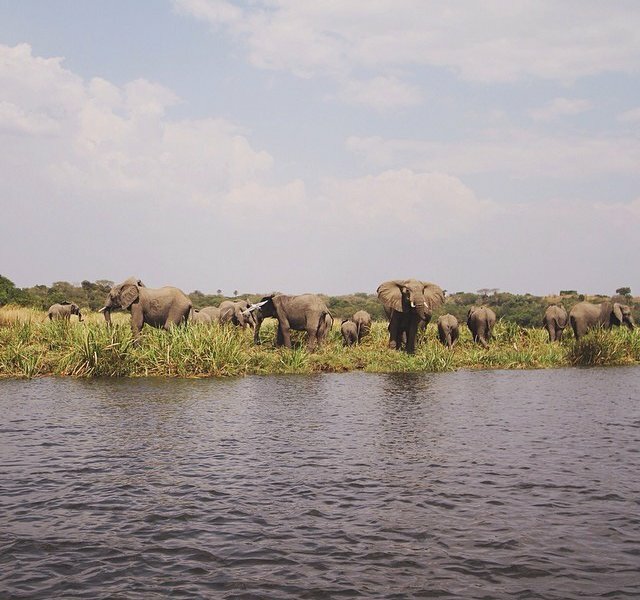 The steps are said to lead to heaven. 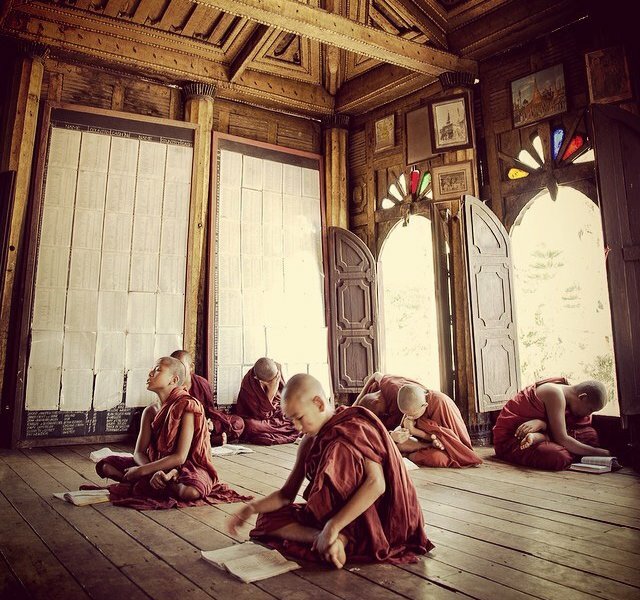 Monks at work in Taunggyi, Myanmar. 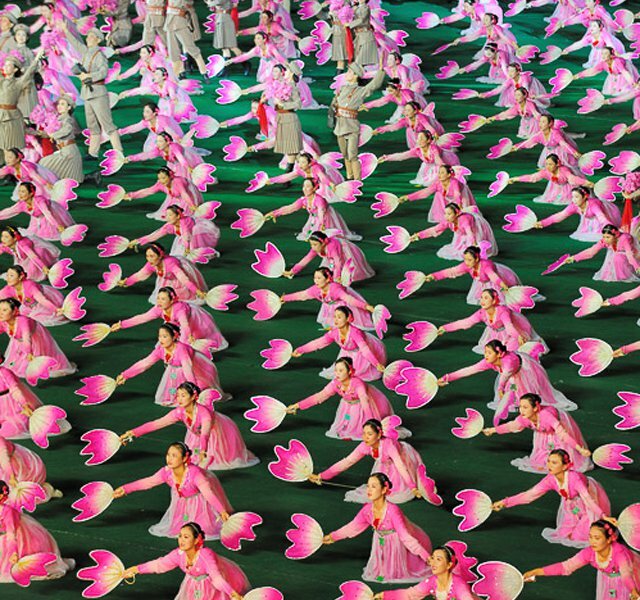 Impeccable synchronization on display in North Korea. 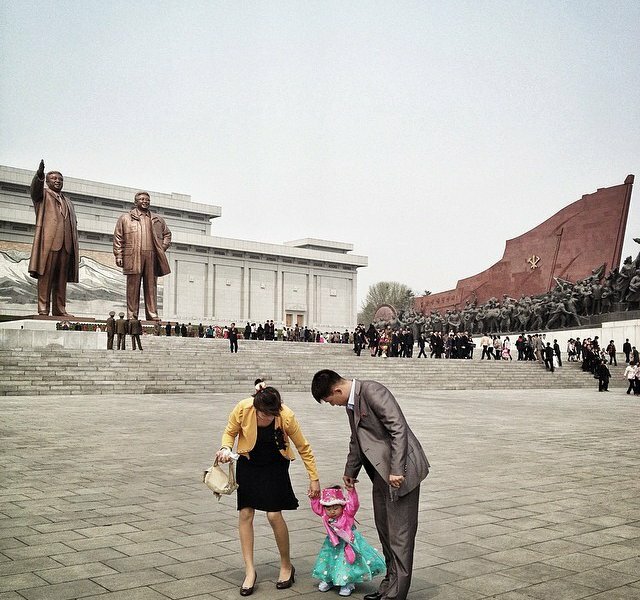 The birthday of late North Korean leader Kim Il Sung draws Pyongyang citizens to Mansudae Hill. 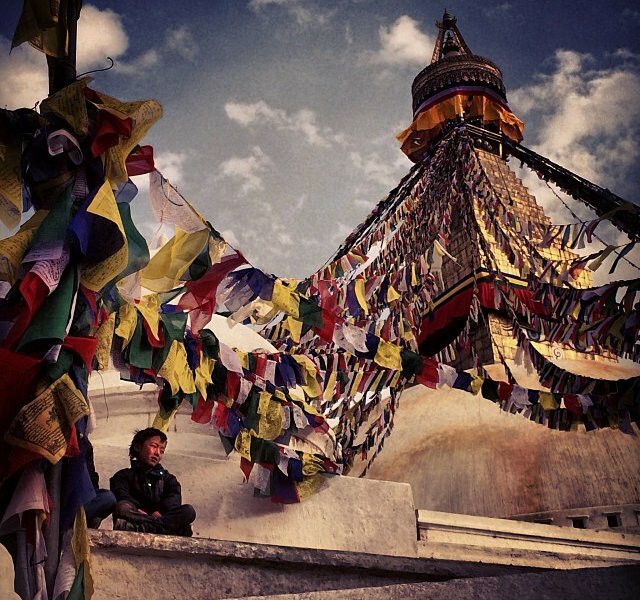 A thoughtful local perched at the base of Boudhanath stupa in Kathmandu, Nepal. 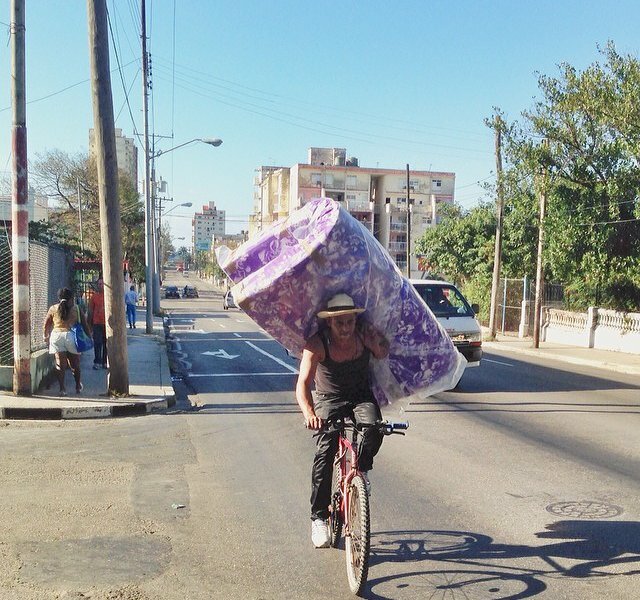 A risky ride by a skilled Cuban on the streets of Vedado in downtown Havana. 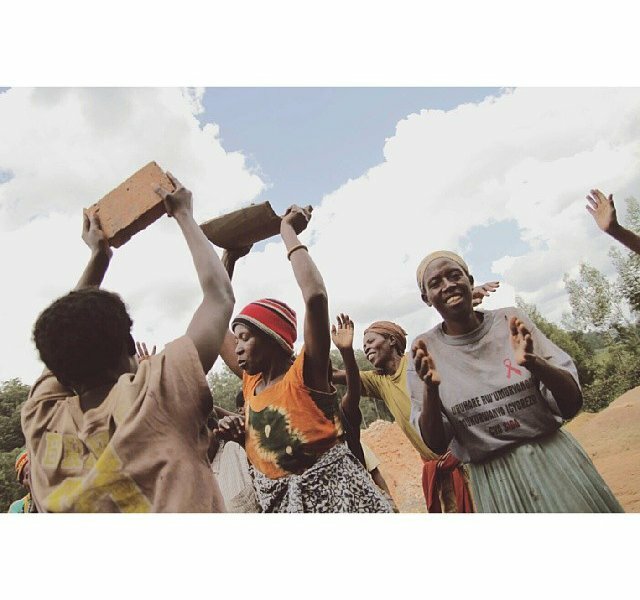 Brick factory workers dancing in Rwanda. 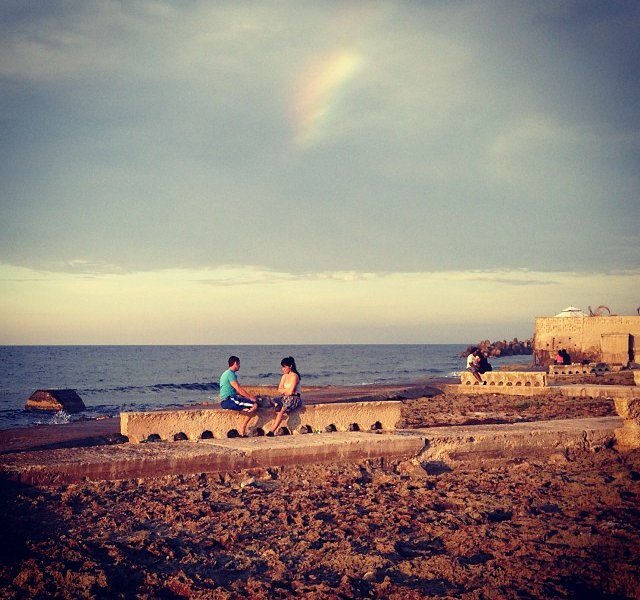 A young couple at dusk in Miramar. A man chants his mantras during a heavy rain in Phortse, Nepal.